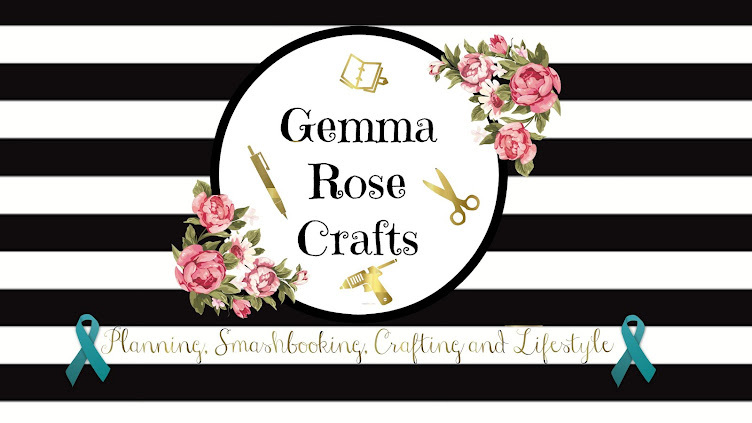 Gemma Rose Crafts: well im back !! what can i say its been a while in the time ive been gone ive moved house me and Steven have finally set a date for the long overdue wedding and ive discovered a new passion. planning has always been a part of my life but ive only really ever had pound-shop diaries and just tryed my best to make them work for me, but would always get a few weeks in and give up. then i watched a video on YouTube about an Erin condren planner, and i feel in love. then i see some sticker hauls about etsy stores and ts true what people say it really is like falling down a rabbit hole.